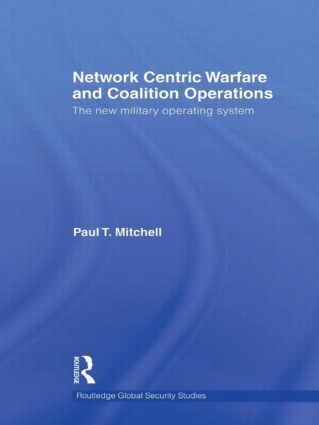 It examines three inter-related issues: the overwhelming military power of the United States; the growing influence of NCW on military thinking; and the centrality of coalition operations in modern military endeavours. Irrespective of terrorist threats and local insurgencies, the present international structure is remarkably stable - none of the major powers seeks to alter the system from its present liberal character, as demonstrated by the lack of a military response to US military primacy. This primacy privileges the American military doctrine and thus the importance of NCW, which promises a future of rapid, precise, and highly efficient operations, but also a future predicated on the ‘digitization’ of the battle space. Participation in future American-led military endeavours will require coalition partners to be networked: ‘interoperability’ will therefore be a key consideration of a partner’s strategic worth.